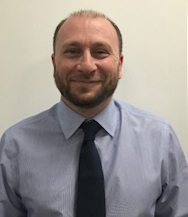 Regeneration company Urban Union has made three new senior appointments, as it continues to launch additional phases at its sites and new developments across Scotland. 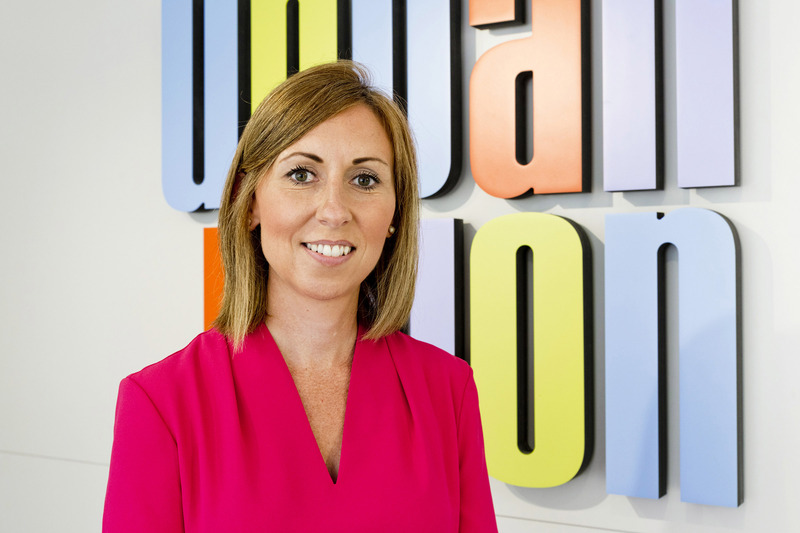 Sarah Freel joins Urban Union at its head office in Glasgow as business development manager, having previously worked as regional partnership director at Lovell Partnerships Ltd.
Laurence Millar, who comes from Al Futtaim Carillion, will take up the position of commercial manager, and chartered architect Alan Dunsmore, previously of Persimmon Homes, becomes technical manager at the firm. 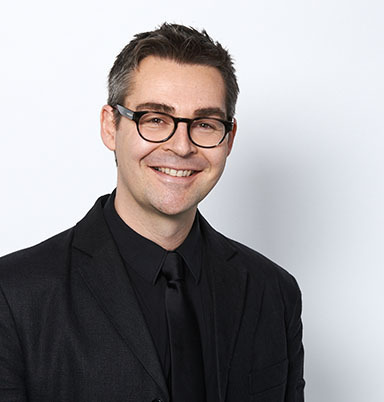 Neil McKay, managing director, Urban Union, said: “This year Urban Union has benefitted from considerably consolidating the team, and this is something we aim to continue in 2019. These new appointments will allow Urban Union to strengthen its offering to customers across Scotland. Urban Union – a partnership between Robertson Group and McTaggart Construction – currently has four developments underway in Scotland: Laurieston Living and Pollokshaws Living in Glasgow, Pennywell Living in Edinburgh and Muirton Living in Perth.